A lot of first-time ketoers believe that having high ketone levels = health. This couldn't be further from the truth. Ketosis in itself isn't healthy if you're not reaching it by eating nutrient-dense, high-quality foods. In today's episode, nutrient density expert Chris Masterjohn, PhD, explains why. Chris Masterjohn holds a PhD in Nutritional Sciences and is a former postdoctoral research associate and assistant professor of Health and Nutrition Sciences at Brooklyn College turned entrepreneur. 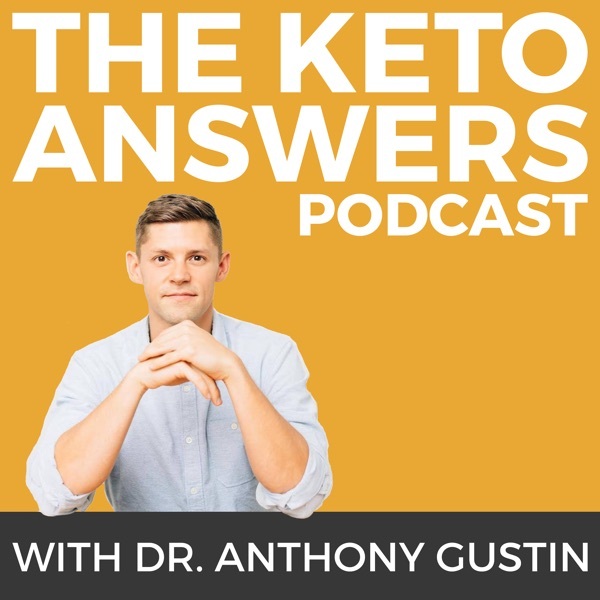 Since having high blood ketones doesn’t mean your health is any better, what should you focus on besides boosting ketone levels? Eating enough key micronutrients. In this episode you'll learn which micronutrients you need the most, how to get them, how nutrient-density impacts your energy levels and the many side effects of nutrient deficiency. If you're struggling to make keto work, this is for you.